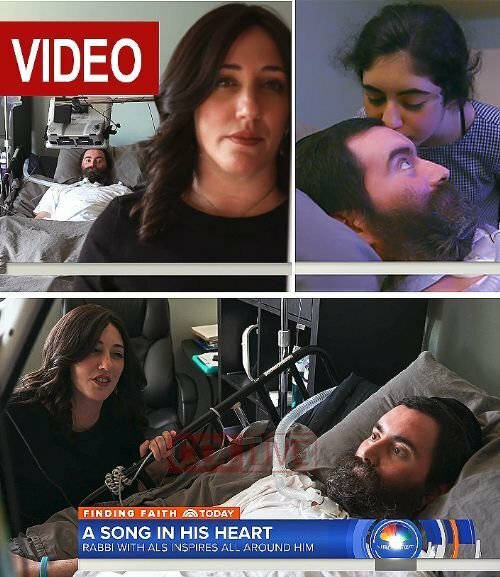 NBC’s Today Show featured Shliach Yitzi Hurwitz who is battling ALS, and his wife Dina, who despite the hardship and challenges have inspired the world. Click here for the video. A campaign is underway to help Rabbi Yitzi spend Pesach with his family. Click here to help.